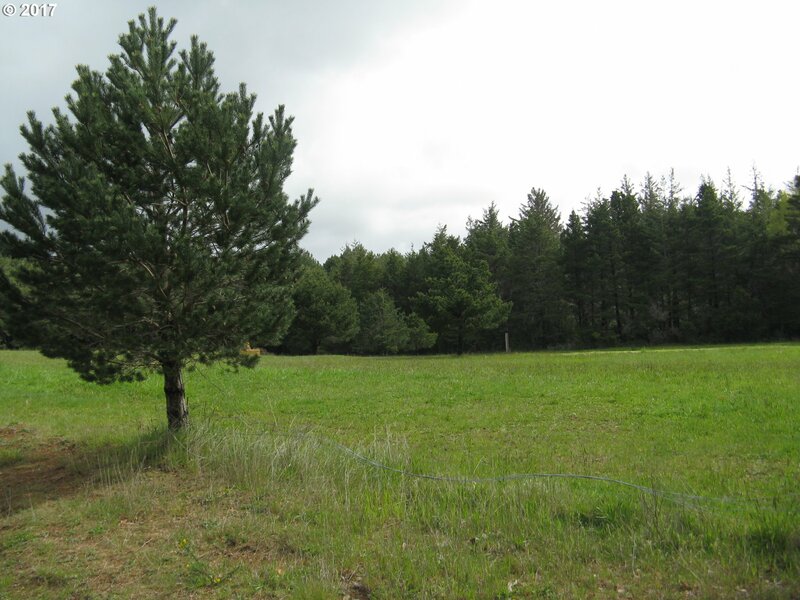 BEAUTIFUL MEADOW SETTING ideal for truck farm or animals. 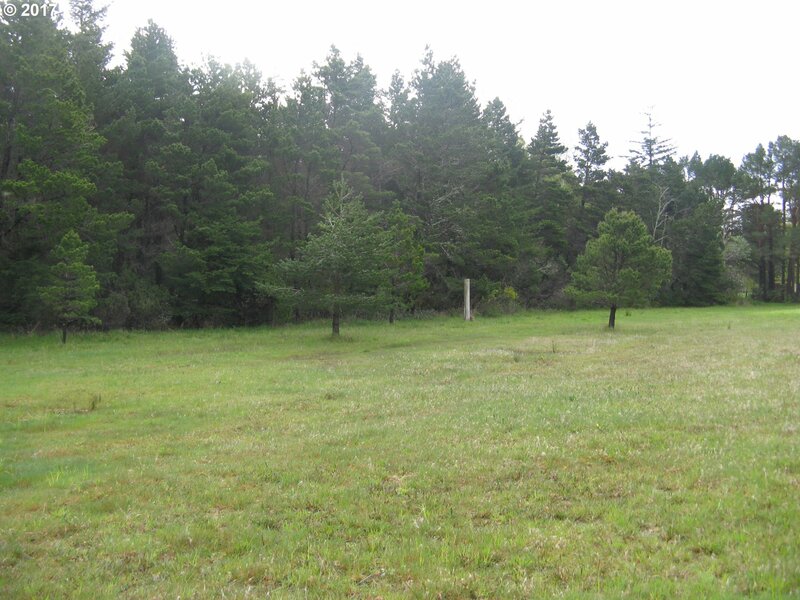 Lovely treed area in the back offers plenty of room for your secluded home. 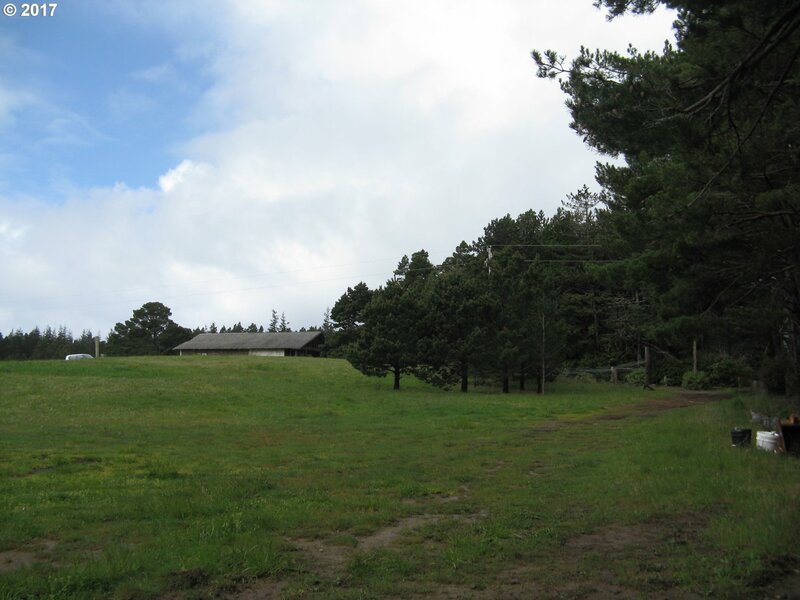 Room for large shop. 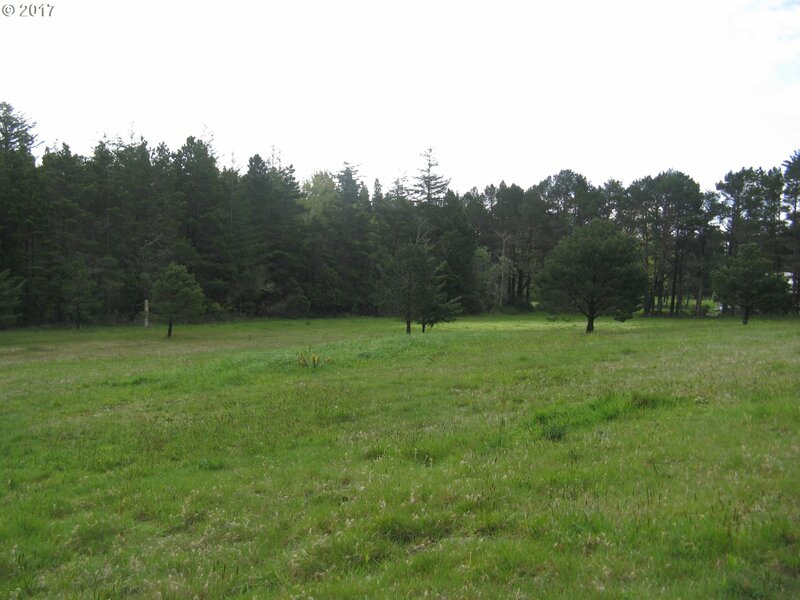 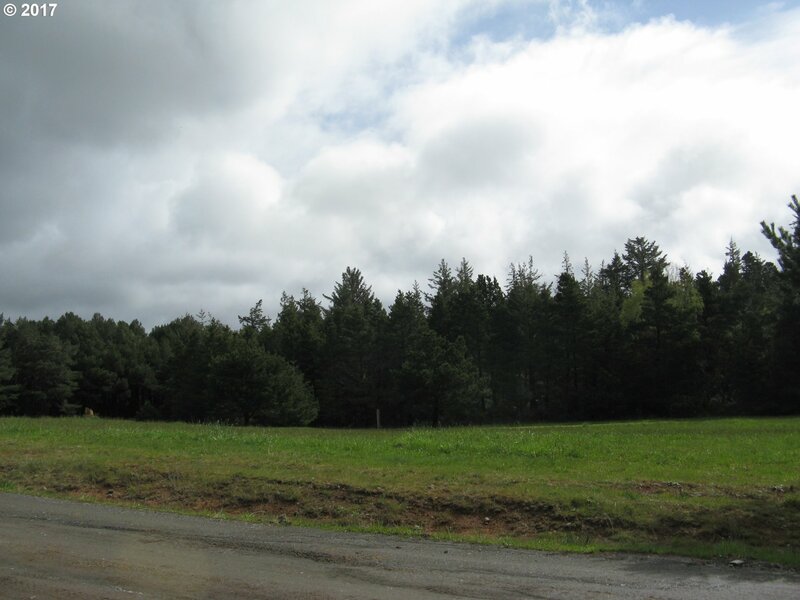 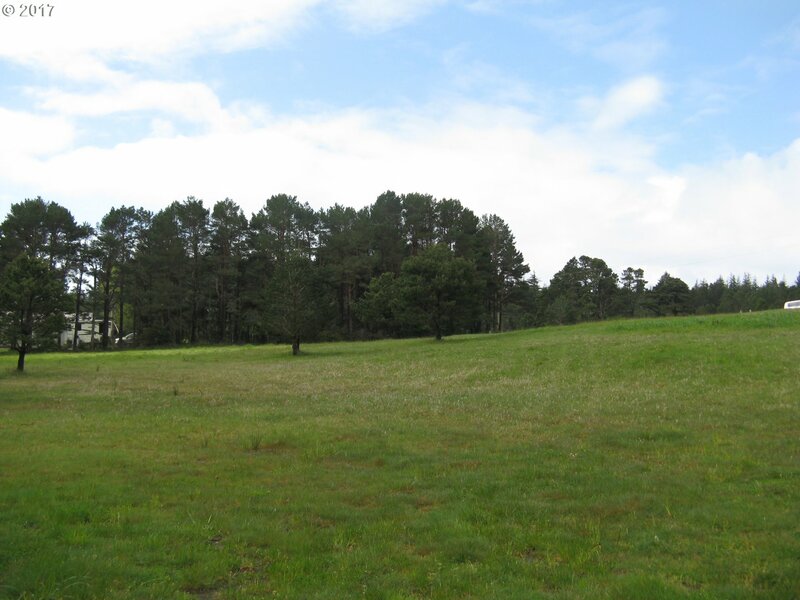 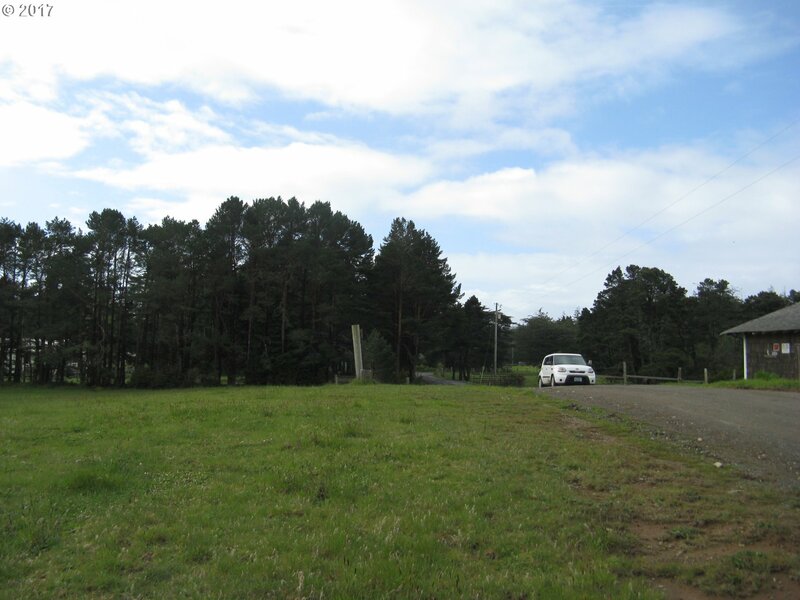 2.92 Acres of green pasture in front and trees in the back. 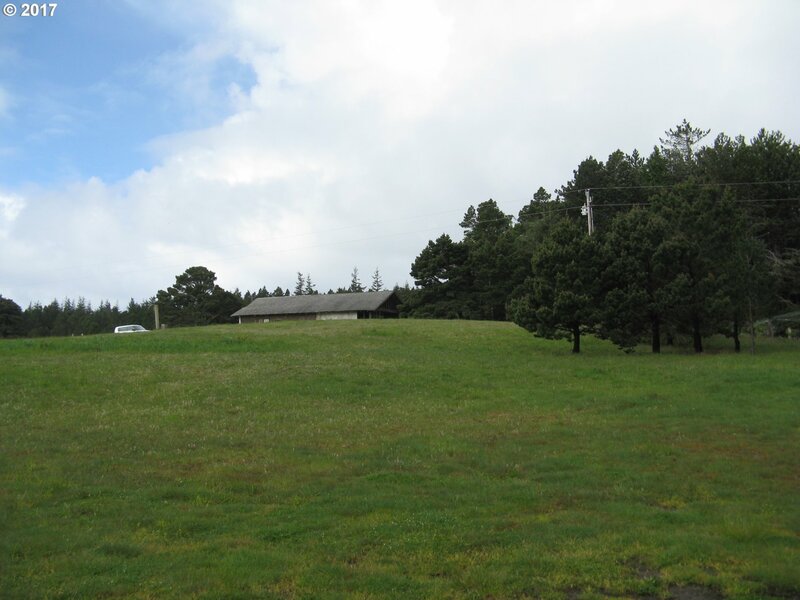 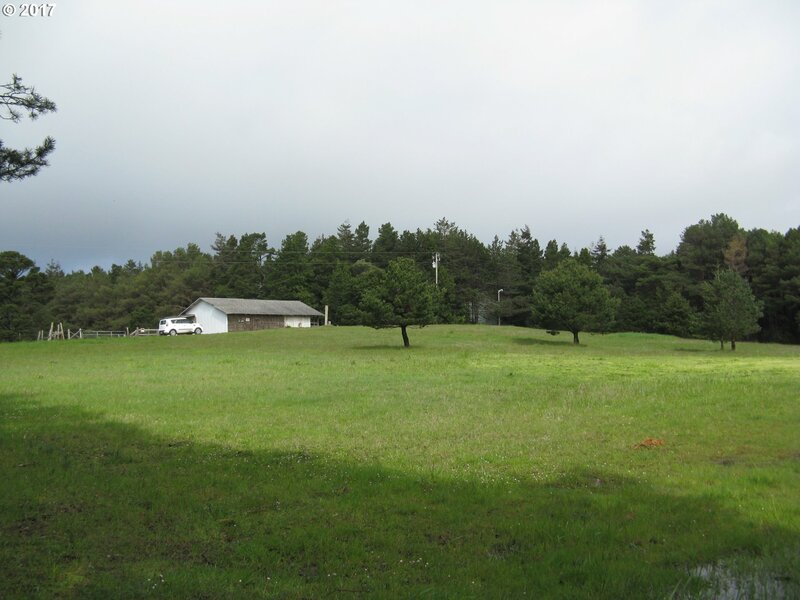 Just a short mile from Paradise point Beach and developing Pacific Gales Golf Course.